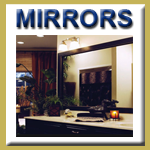 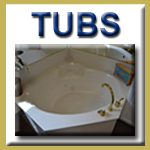 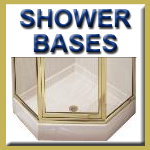 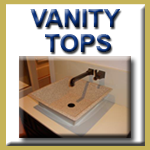 Superior Home Products designs, manufactures, and installs Tubs, Vanity Tops, Showers, Mirrors and Shelving for your home. 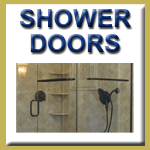 We serve the St. Louis metropolitan area with a Showroom in Brentwood, MO and the middle Illinois region with a Showroom in Springfield, IL. 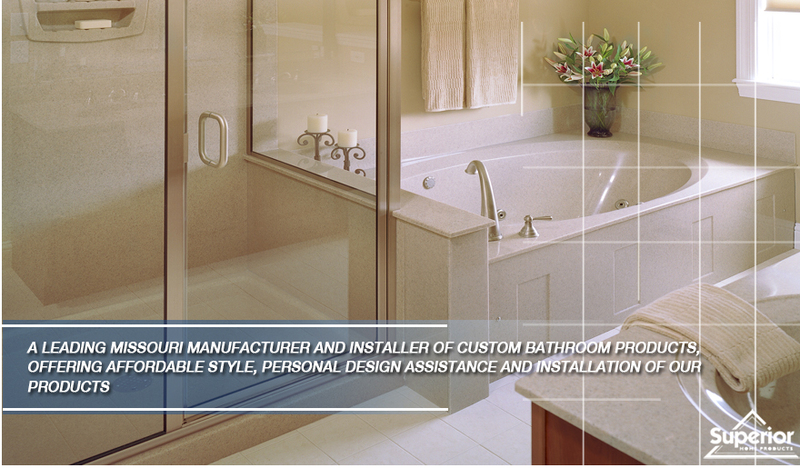 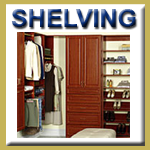 Our Showrooms will assist you in selecting, designing, and installing our custom high quality bathroom and shelving products.